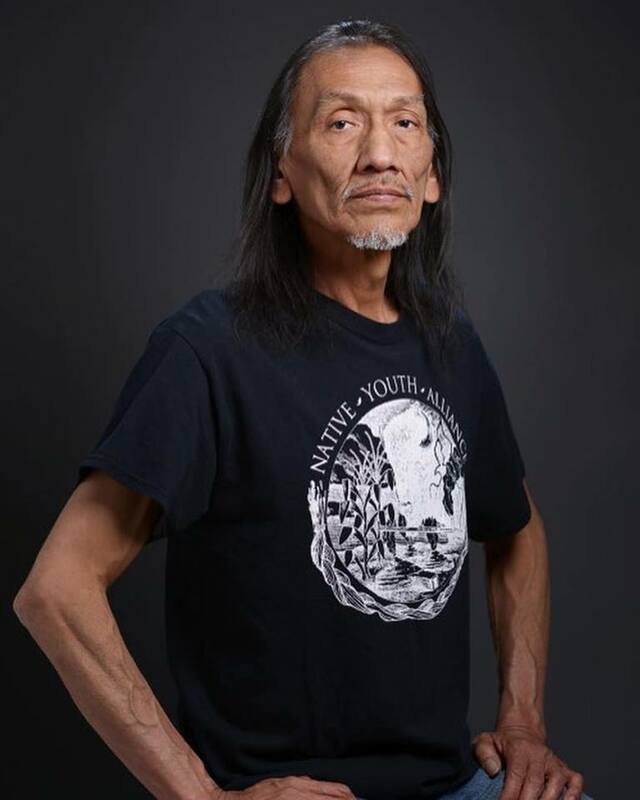 Native American and Vietnam War veteran Nathan Phillips. 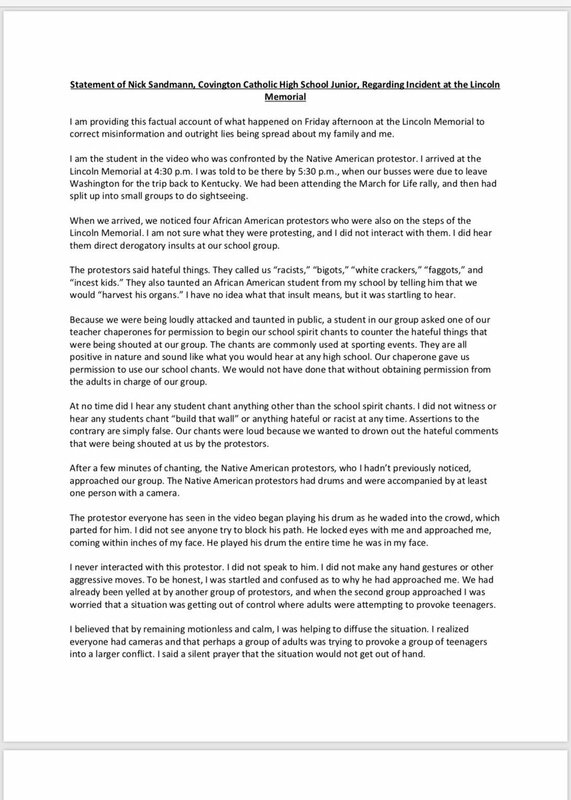 UNITED STATES—An altercation at the annual Pro-Life March in Washington D.C. transpired between students at Covington Catholic High School in Kentucky and the Black Hebrew Israelites on Saturday, January 19. Event organizers reported the largest turnout for the event with nearly 300,000 in attendance for the march. The march was interrupted with shouts, cursing, and racial slurs. Video surfaced via social media showing the teens from Covington, who were wearing Make America Great Again (MAGA) hats, who were accused of harassing Native American and Vietnam War veteran Nathan Phillips. Angry comments were made against the teens from various news outlets and celebrities via social media. Various news outlets recanted on initial reports after additional video surfaced of the altercation. Attorney Robert Barnes told Fox News pundit Tucker Carlson on his show he gave any member of media 48 hours to retract the untrue comments about the youth. The teens have been invited by President Donald Trump to visit The White House. 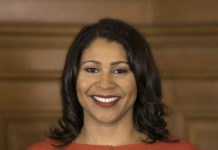 Libby Locke explained to Carlson that the youth had a right to sue for defamation of character. The YouTube video depicts another portion of the altercation. The video contains profanity and speech not intended for children. Some outlets reported that Phillips singled out Sandman, walked up to him and started to beat on his drum. Phillips spoke on TMZ Live on Wednesday, January 23 where he indicated he was attempting to stop the situation from becoming violent by partaking in a prayer. Phillips appeared in 2012 Skrillex music video, “Make It Bun Dem.” Phillips is a member of the Native Youth Alliance which is reportedly funded by far-left activists. Sandmann defended his actions in an interview with Today show host Savannah Guthrie on Wednesday, January 23. Guthrie asked if he was sorry for anything. He stated that he was not sorry for standing there. He did not walk away from Phillips, as he argued that he was standing his ground. Sandmann indicated he did respect Phillips and would like to speak to him. Phillips stated on TMZ Live he had no intention of speaking privately with Sandmann. Sandmann spoke of messages of support for him, but indicated he has received hateful comments and death threats. He said in hindsight he wished that he would have just walked away. Phillips spoke to Guthrie on Thursday, January 24 where he indicated that he forgives the teen. Covington High School was closed on Tuesday after receiving threats of violence. The school reopened on Wednesday.